If you live in Chiang Mai or visiting then you can contact Thai immigration in Chiang Mai to extend your tourist visa for another 30 days. There is a fee of 1,900 THB for this service. 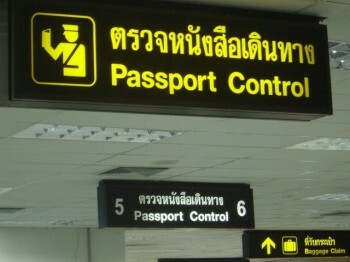 You can also report to Thai immigration for your 90 day reporting and you can also apply for a re-entry permit for Thailand at the immigration office. 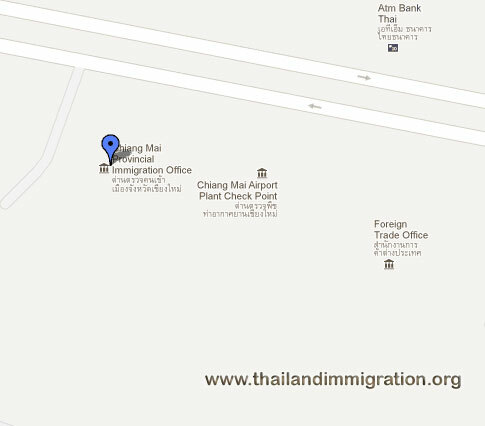 We have listed the contact details for the immigration office with their telephone number, fax number and also a map to the office. 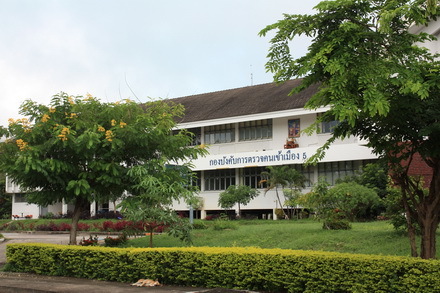 If you need advice on a Thai visa then speak to us online on the chat messenger or walk into our law offices in Chiang Mai.